Caesar's Brother Siberian Iris are a must have for the sunny perennial garden. 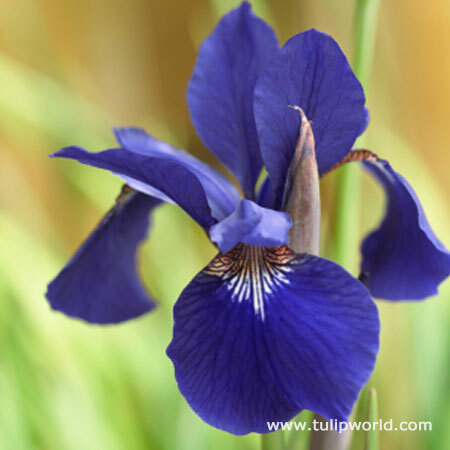 Caesar's Brother Iris are easy to grow, have violet to purple blooms in early Summer and their grassy foliage remains attractive once they are done blooming. Caesar's Brother Iris do best when planted in full sun, once established they are tolerant of moist soils, and look nice when planted near water's edge. Tulip World is an excellent nursery to do business with and I look forward to buying from them again next spring. My Siberian Iris plants arrived on time and in superb condition. I especially appreciated the nursery's pricing for these plants and how I was able to buy them in bulk.